Meister Masonry in Portland specializes in custom stone work with many types of carved and natural stone. Detailed work with stone walls, courtyards, landings and patios. 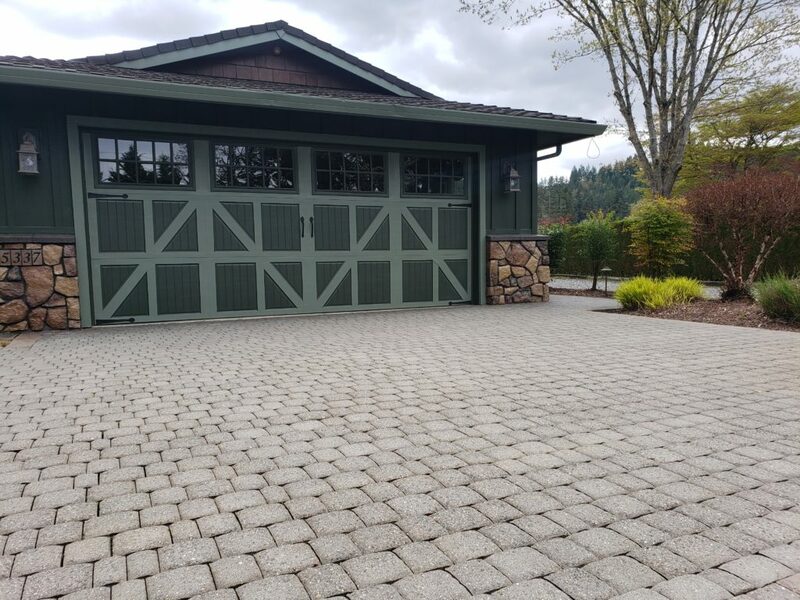 Our Masonry contractors in Portland will work closely with our customers from start to finish, making sure they are fully satisfied with the finished product. 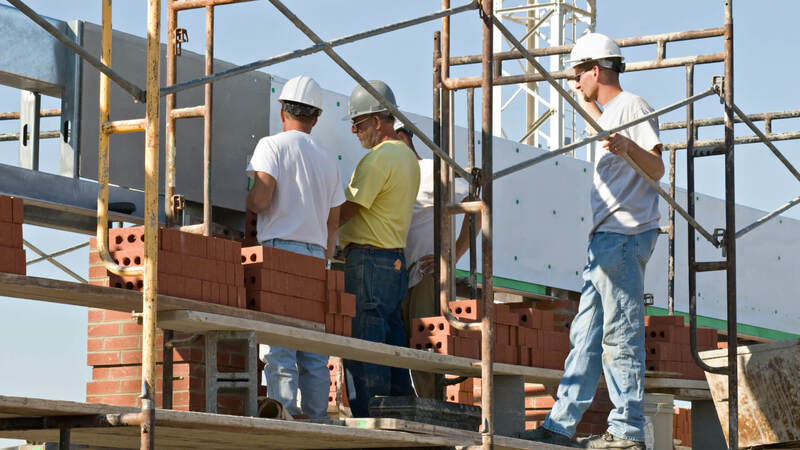 From new residential construction to commercial repair in Portland, we have the masonry experience and professionalism to get the job done right. Just send us a request with your dimensions or we can have an estimator in the Portland area come to you. 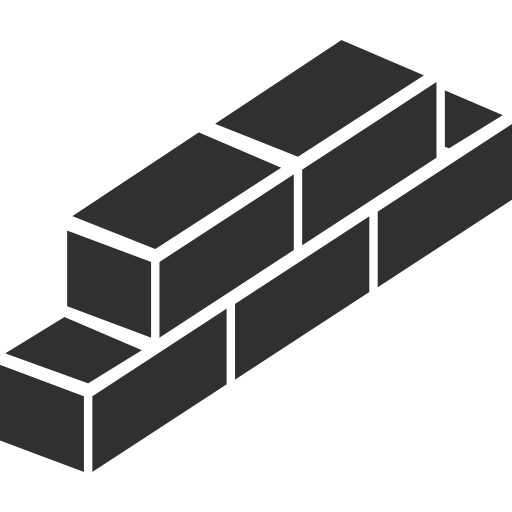 At Meister Masonry in Portland we have skilled craftsmen that can restore brick work, bringing it back to it’s original quality. Whether it’s a brick building, chimney, wall or step, we can provide you with personal service that you are sure to be satisfied with. 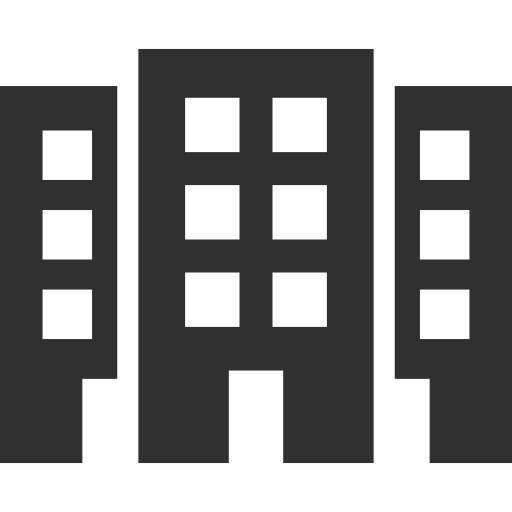 We also specialize in the new construction, commercial and residential, ensuring that the highest quality of workmanship in Portland goes into every project. 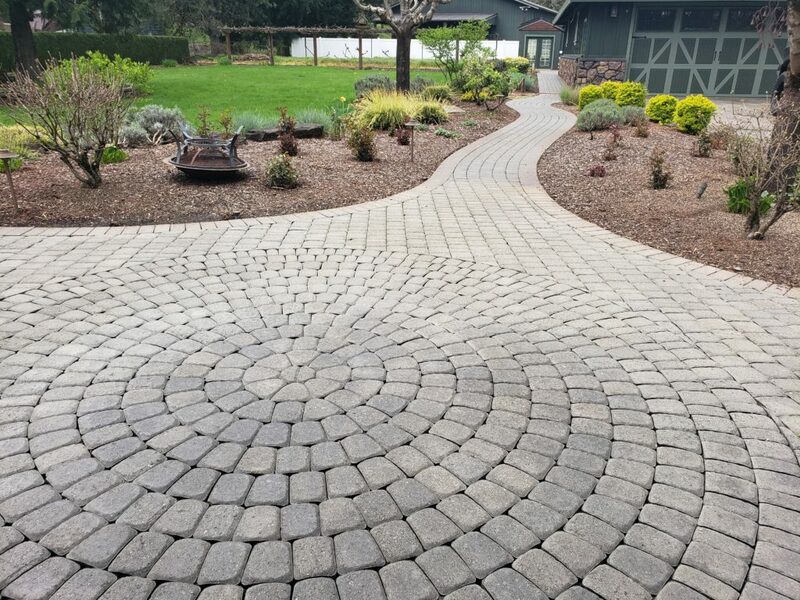 Meister Masonry in Portland can create your dream backyard. 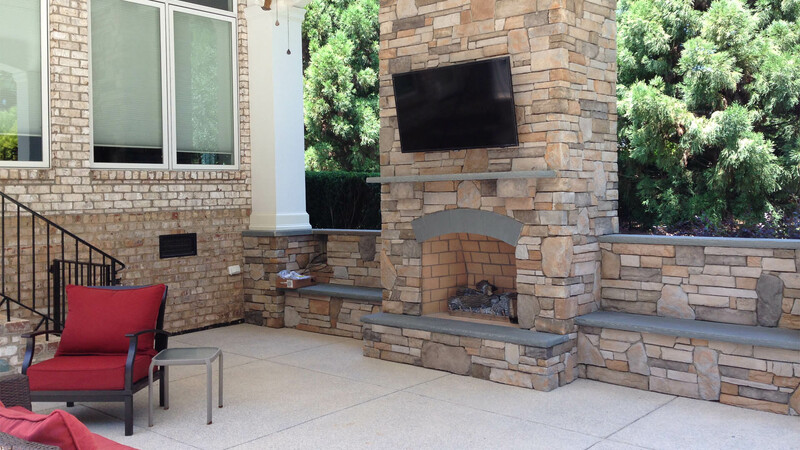 With your visions and our expertise we can work together to build your outdoor fireplace, fire pit or BBQ that will be a warm and friendly addition to your home. We offer high end hard scape services with attention to detail and professionalism. Let us create the right centerpiece for your entertainment and personal enjoyment outdoors. If you have a leak, Our masonry contractors in Portland can fix it. 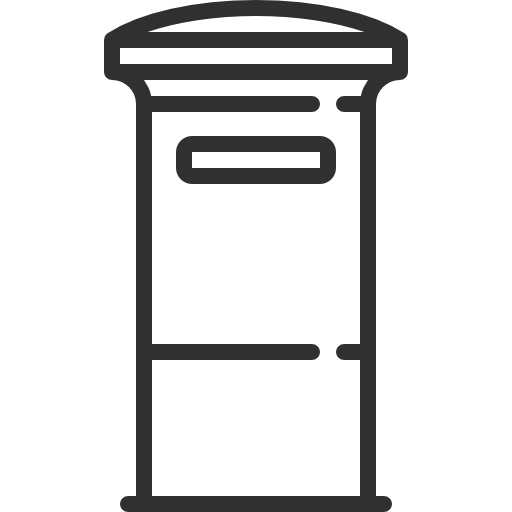 All masonry chimneys will need repair at some point. 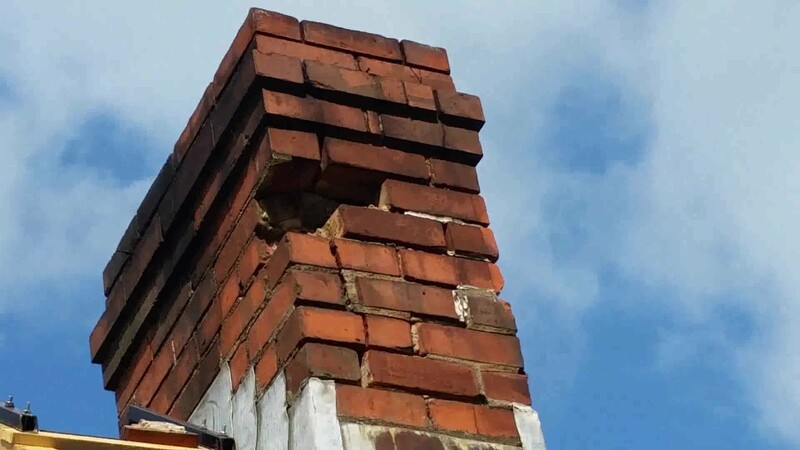 Meister Masonry in Portland specializes in finding and repairing your hard to find chimney leaks. Locating leaks quickly to limit damages. 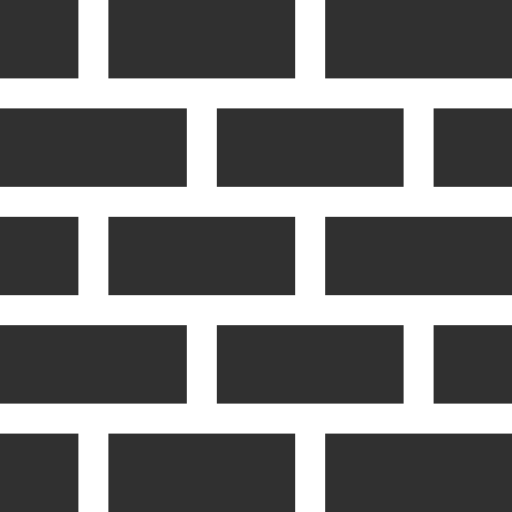 We are masonry experts in repairing brick work, flashing, caps and tuck pointing. 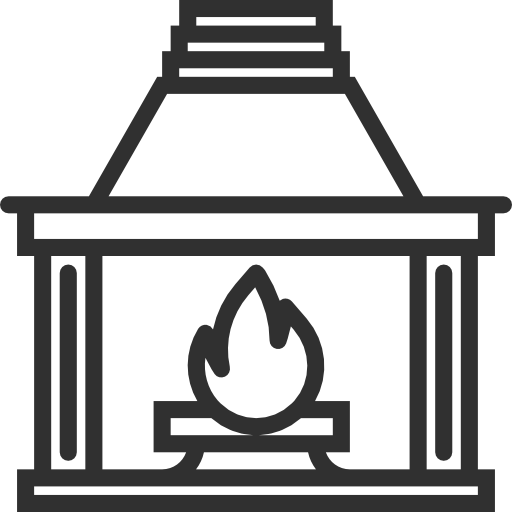 We will inspect your fireplace and chimney looking for cracks and deterioration that could be hazardous. 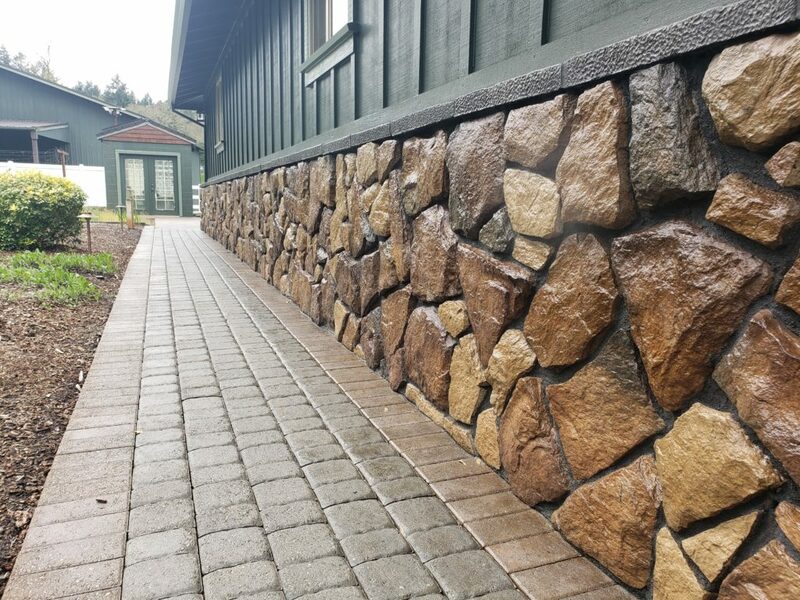 Retaining walls in Portland are not only used to stabilize and add strength to the soil on property, they can also raise the aesthetic appeal and add dimension to any property. If your project involves raised flower beds, terraces or accent walls our contractors in Portland can bring your ideas to a finished product that will meet your exact expectations. 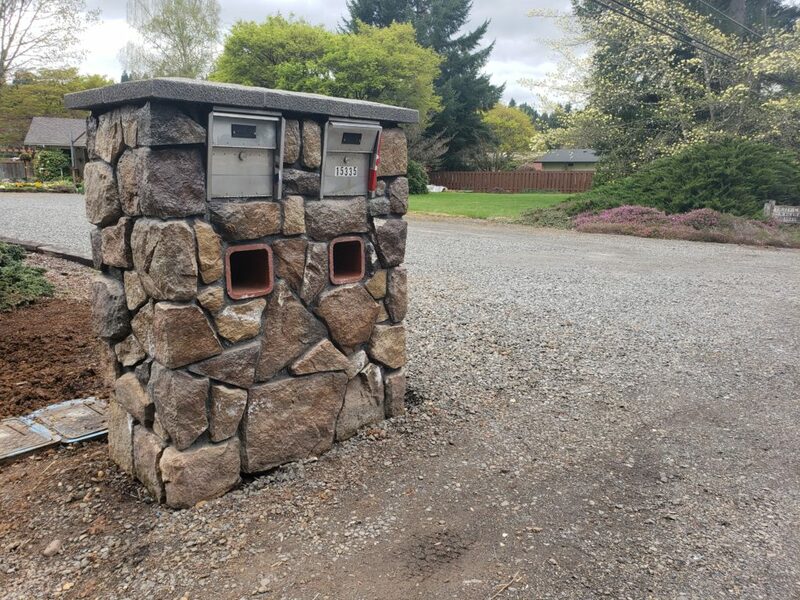 With so many options for a curb appealing mailbox, we will work with you to provide a mailbox that is unique and handcrafted by our staff of professional masons. Your choice of locking or non locking stainless steel boxes and quality locally made products. Subdivisions, private entrances and business entry monuments make a lasting first impression and sets you apart from the rest. 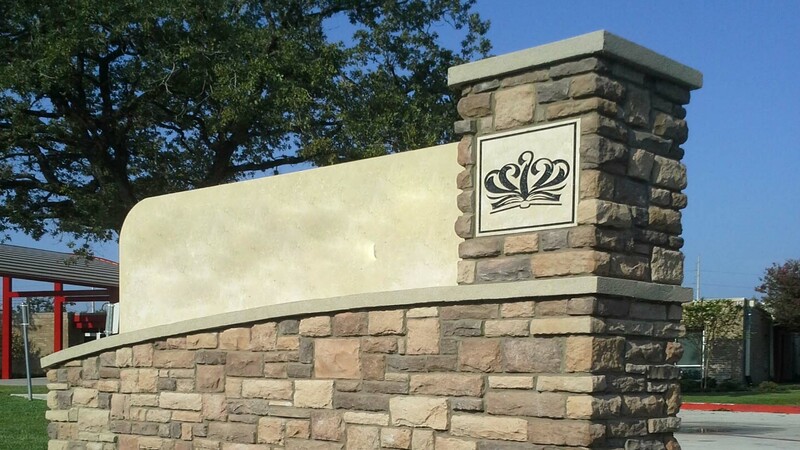 Meister Masonry can give you a superior “monumental” sign that is attractive and elegant made from local high quality brick, concrete or stone that stands the test of time and weather conditions. 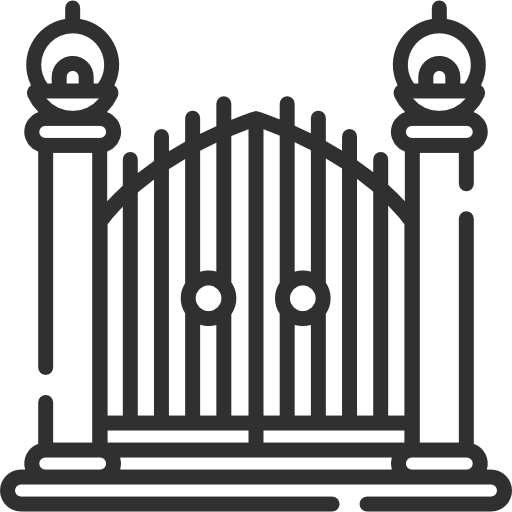 A perfect way to accent the architectural structure of your home with a gated entrance or landscaping with columns. We use high quality and long lasting materials to create the beauty and texture that compliments your style. 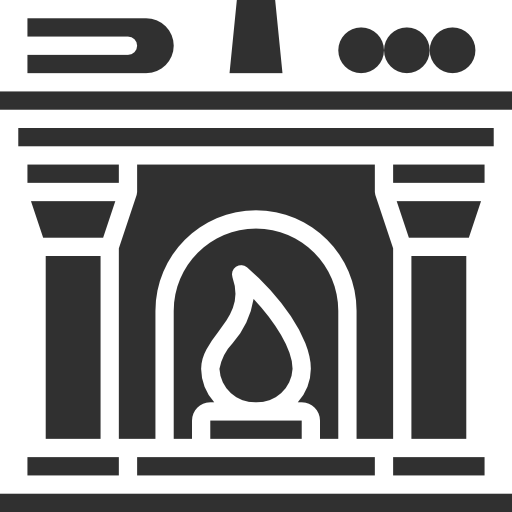 Perhaps a decorative column light, lamp or garden entrance? 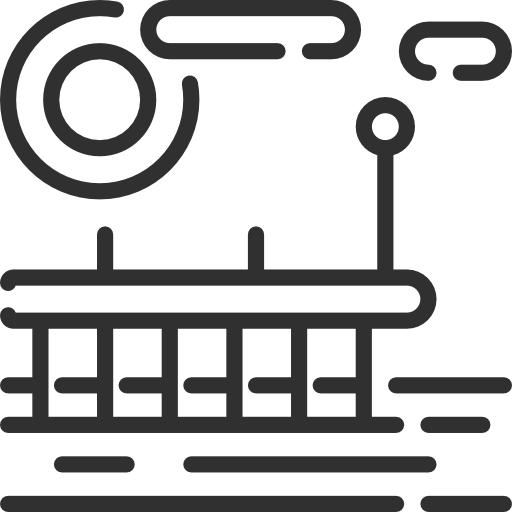 We can make your visions come to life. Ready to upgrade or modernize your water feature? Whether you chose concrete, brick or stone we can create the distinctive eye piece that will sooth and add luxury to your pond. 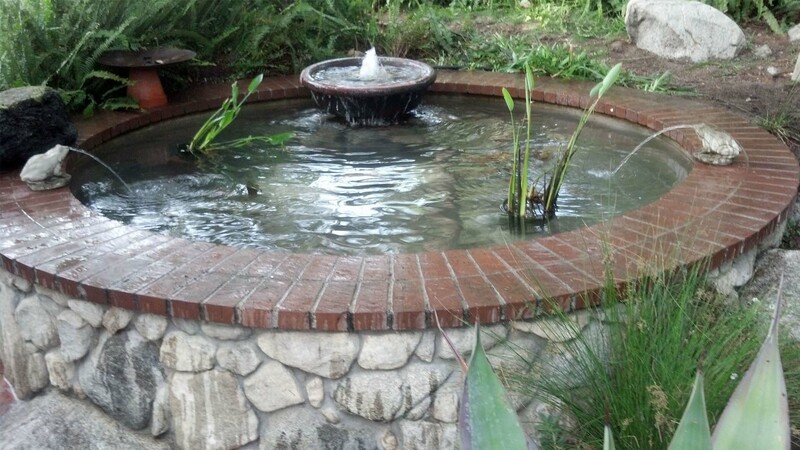 Ewaterfeatures can be used to skirt a patio, raise turtles or just for watching koi. 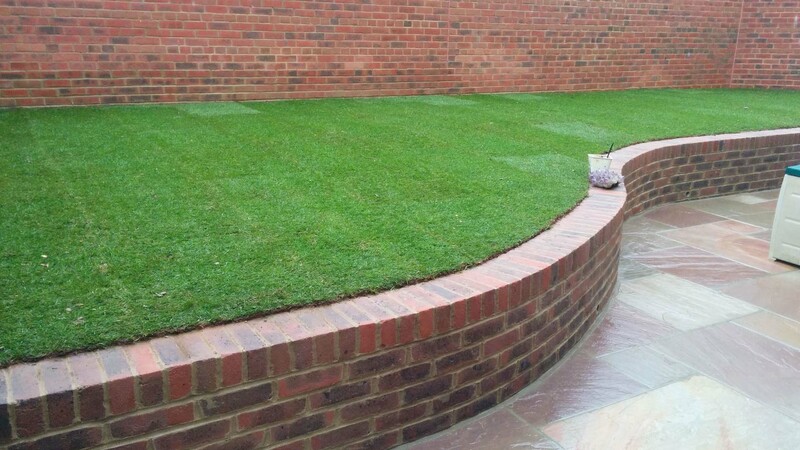 We will work with you to make sure that your water feature suits your style and needs can be achieved quickly and with the utmost quality work and materials. Need to make your stone, brick, block, pavers or concrete last longer? By cleaning and sealing masonry you not only get more life out of your project, it beautifies them to blend with your landscaping and curb appeal. Winter can slowly destroy your masonry by the large amount of rain or freezing and thawing. We will use commercial grade sealant that is specialized for each product. Choosing a sheen with a flat, gloss or semi-gloss look you will certainly be happy with the finished product. 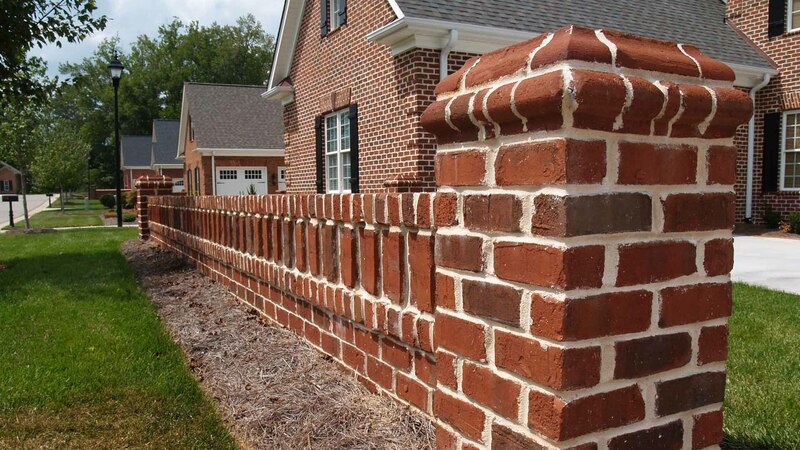 Let Meister Masonry give you the quality attention your home or business deserves. Ready for a Stone Repair, Brick Repair, Cinderblock Repair, Fireplace Repair, Masonry Contractor, Fireplace Contractors? 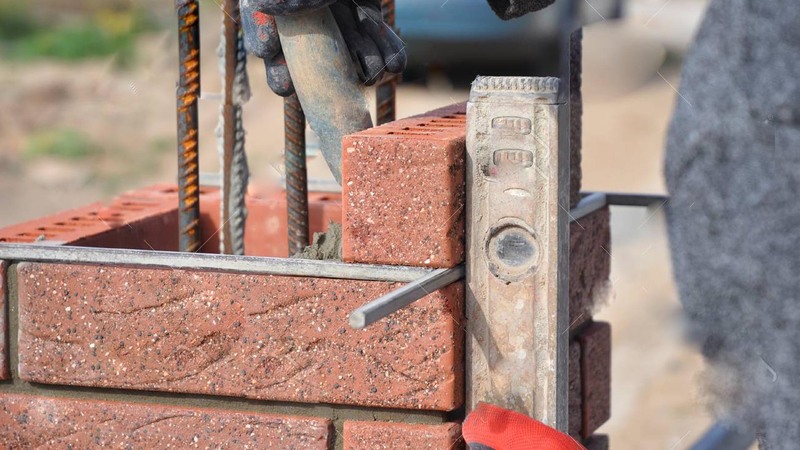 Don’t look any further – Meister Masonry is the answer to all your masonry needs.